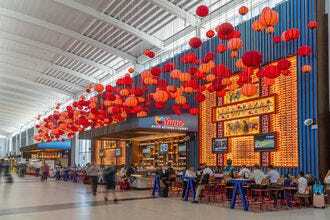 Whether laying over or waiting on a delayed flight, it's always nice to have somewhere comfortable to pass the time at the airport. 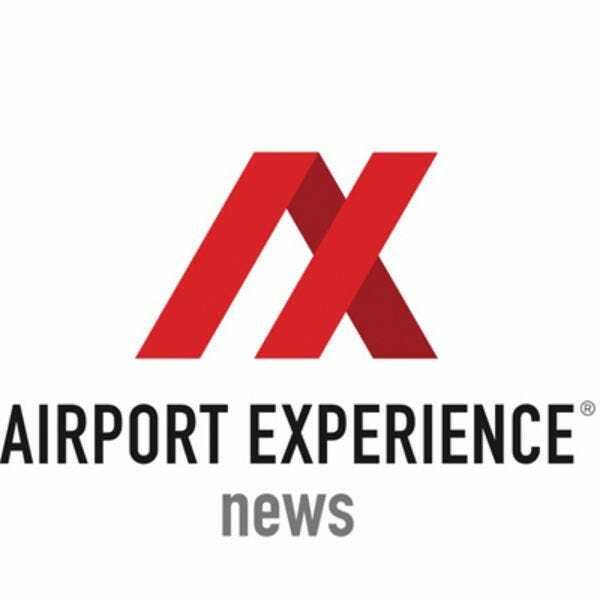 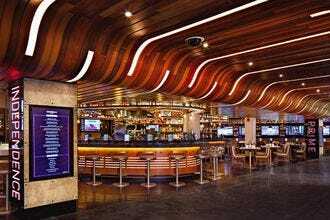 These 10 airport bars and restaurants excel in the atmosphere arena, making them ideal options for spending an hour or two pre-flight. 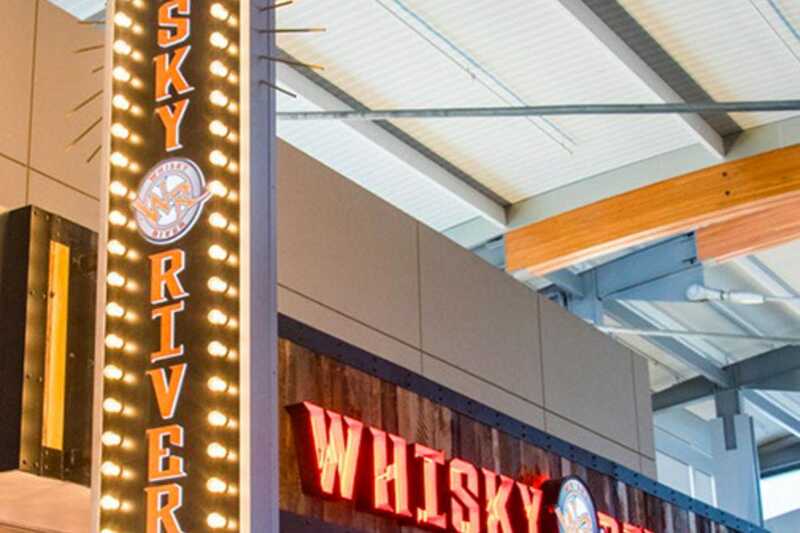 Whisky River, created in partnership with Dale Earnhardt, Jr., features an extensive food menu and a bar offerings for travelers at Raleigh-Durham International Airport. Those with a layover should try the signature drink Moonshine Mule made with Midnight Moon original moonshine, ginger beer and lime juice. 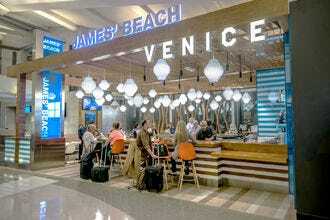 At Cask & Larder at Orlando International Airport, travelers dine on Southern-sourced dishes made from seasonal ingredients, served alongside craft beers and fresh-shucked oysters. 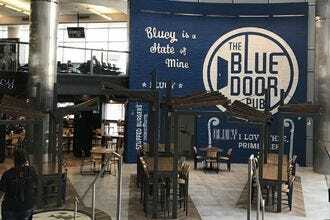 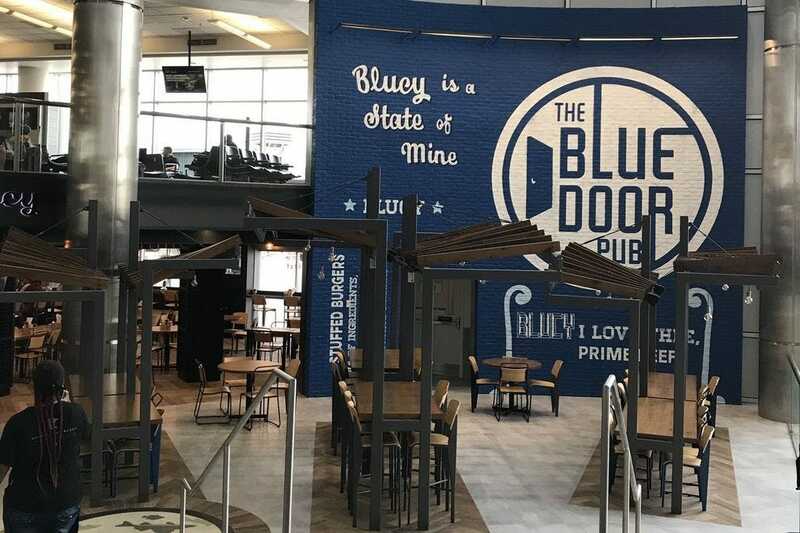 One of Minnesota’s favorite neighborhood pubs comes to MSP, serving wings, salads, sandwiches and their iconic Juicy Blucy burger in a relaxed atmosphere with indoor patio seating. Sports fans traveling through Dulles will find a relaxing spot to catch a game or grab a drink at The Burgundy and Gold Club. 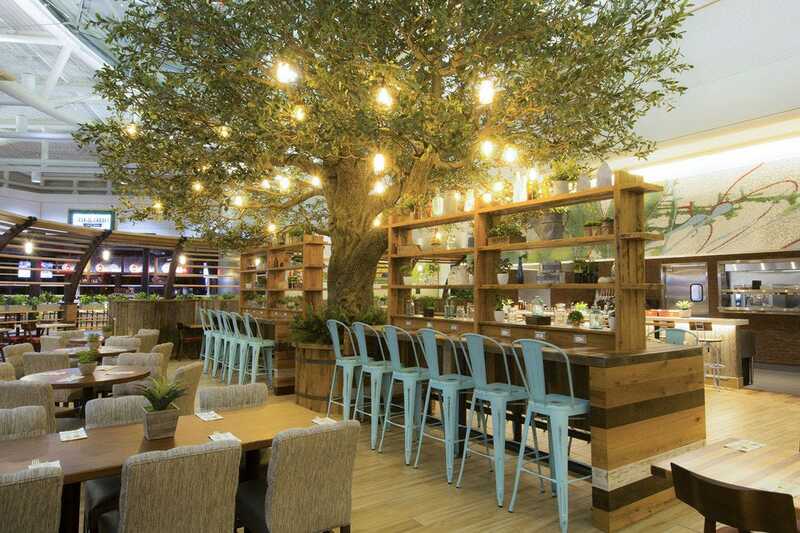 The menu features appetizers, salads, sandwiches, burgers and barbecue. 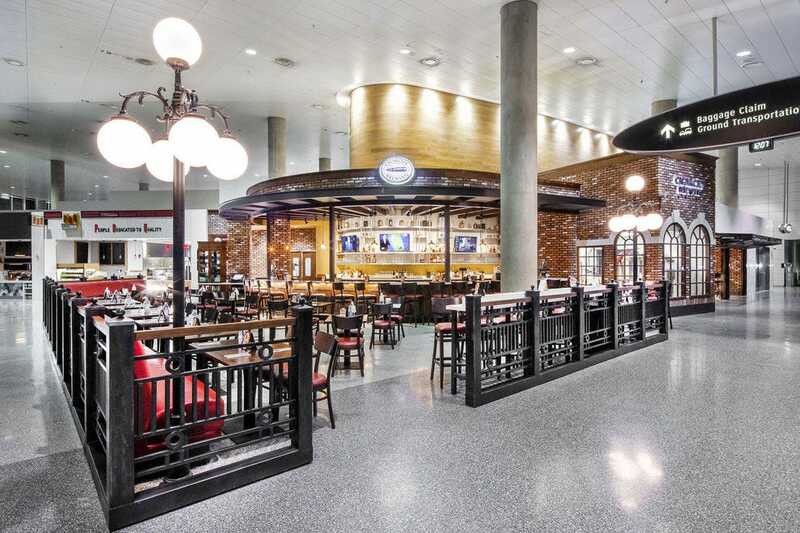 Every seat in this steakhouse at Philadelphia International Airport enjoys a view of the kitchen. Find it near the center of Concourse B. 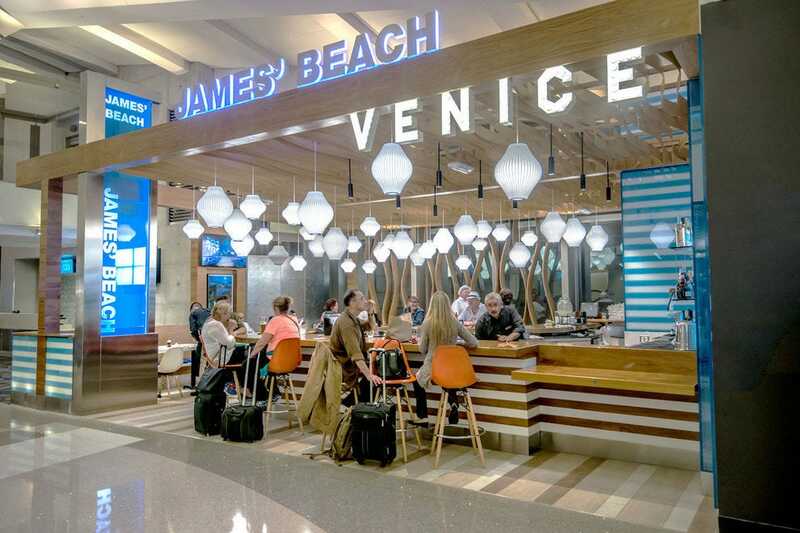 Diners at James’ Beach in LAX enjoy modern American comfort food, including the famous fish tacos served at the original Venice Beach location, in a relaxed SoCal atmosphere. 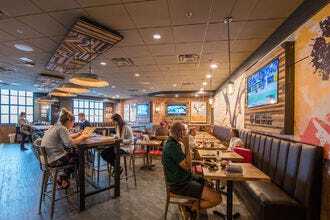 Cigar City Brewing melds rich local flavors with a wide-selection of ever-changing brews that have made them a household name among beer enthusiasts. 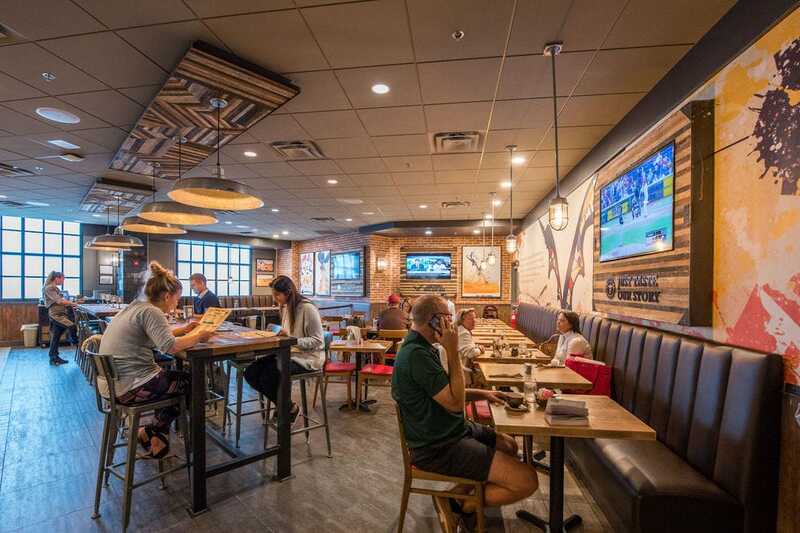 One of the first microbreweries to actually brew beer inside an airport, Cigar City is a favorite among travelers who are looking for a taste of Tampa Bay. 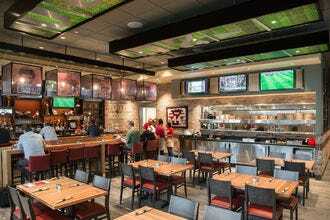 Maryland's largest craft brewery pours their craft beers at BWI airport at the Flying Dog Tap House. 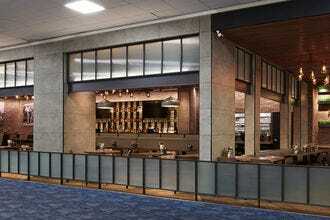 Travelers can pair their beer or beer cocktail with food made from Roseda Black Angus Farm beef. A canopy of Chinese lanterns hangs above diners at Yume, designed to bring the vibrancy of an Asian night market to Terminal E of Houston’s George Bush Intercontinental Airport. Sushi and ramen star at this Asian Biergarten. 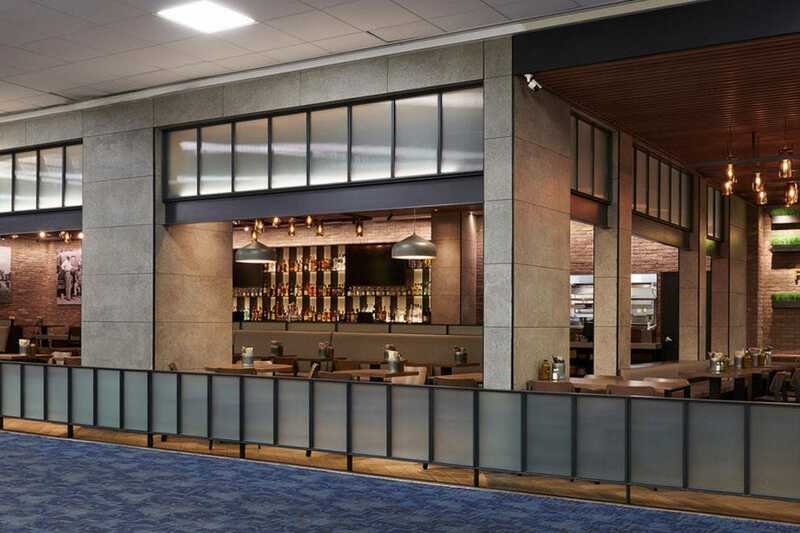 Farmerbrown, a Southern restaurant and full bar at San Francisco International, features local ingredients in its menu of comfort food favorites, like chicken and waffles or vegetable jambalaya. 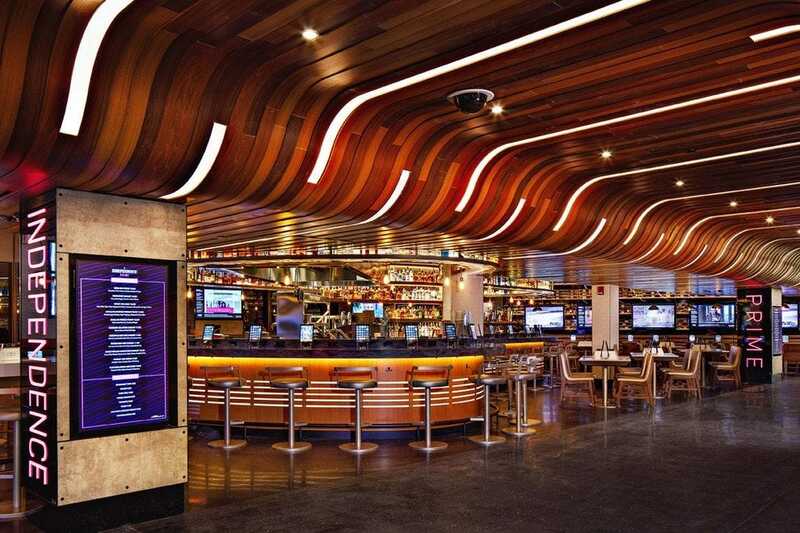 Congratulations to all these winning bars and restaurants!